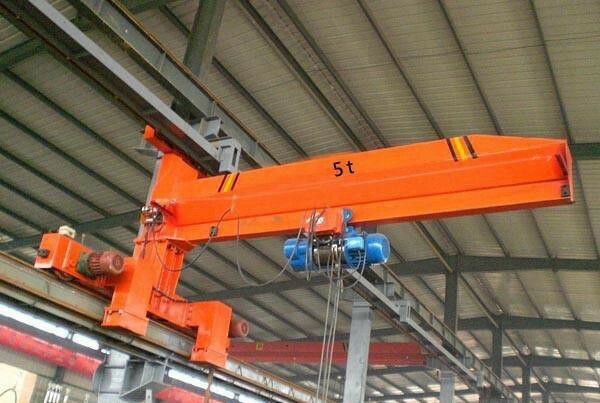 BX-type Wall mounted jib crane is a kind of small and medium-sized lifting equipment, the complete range is for loads up to 1 tonnes. BX can be operated freely in 3D space. 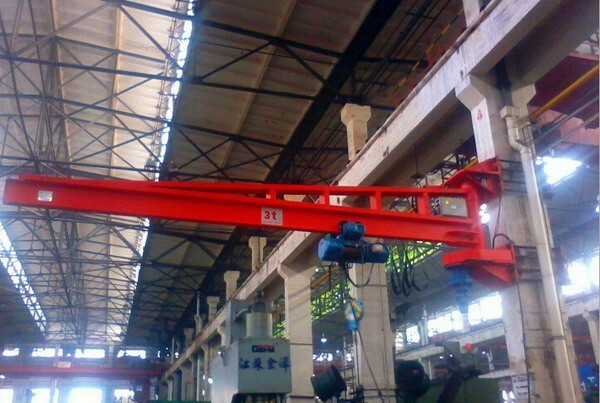 So jib cranes are efficient partners performing their tasks reliably in factory. With their comprehensive product line of jib cranes, it offers flexible and cost efficient material handling solutions for any job in the workplace. Our Jib cranes can be individually tailored for your application.BX-type Wall mounted jib crane is a kind of small and medium-sized lifting equipment, the complete range is for loads up to 1 tonnes. BX can be operated freely in 3D space. So jib cranes are efficient partners performing their tasks reliably in factory. With their comprehensive product line of jib cranes, it offers flexible and cost efficient material handling solutions for any job in the workplace. Our Jib cranes can be individually tailored for your application. 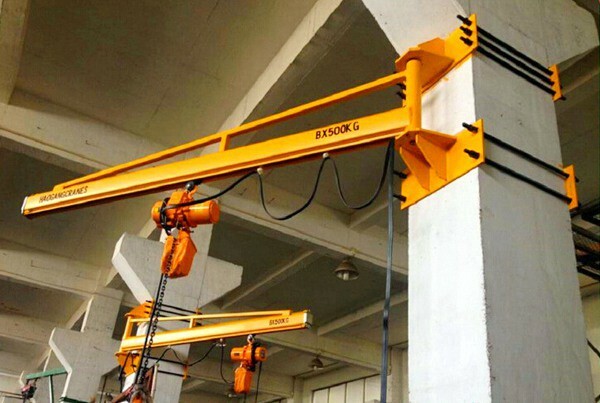 BX-type Wall mounted jib crane is a kind of small and medium-sized lifting equipment, the complete range is for loads up to 1 tonnes. BX can be operated freely in 3D space. 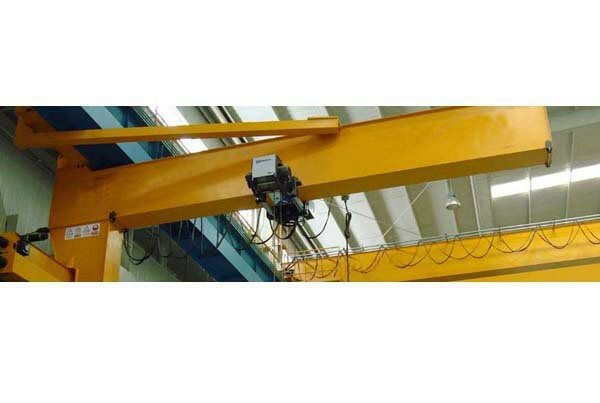 So jib cranes are efficient partners performing their tasks reliably in factory. With their comprehensive product line of jib cranes, it offers flexible and cost efficient material handling solutions for any job in the workplace. Our Jib cranes can be individually tailored for your application. Power supply via slip-rings for infinite 180° Slewing.